Nevertheless, for those still looking at bitcoin as an investment opportunity, worries about holding tokens directly have sent many investors looking for alternatives. 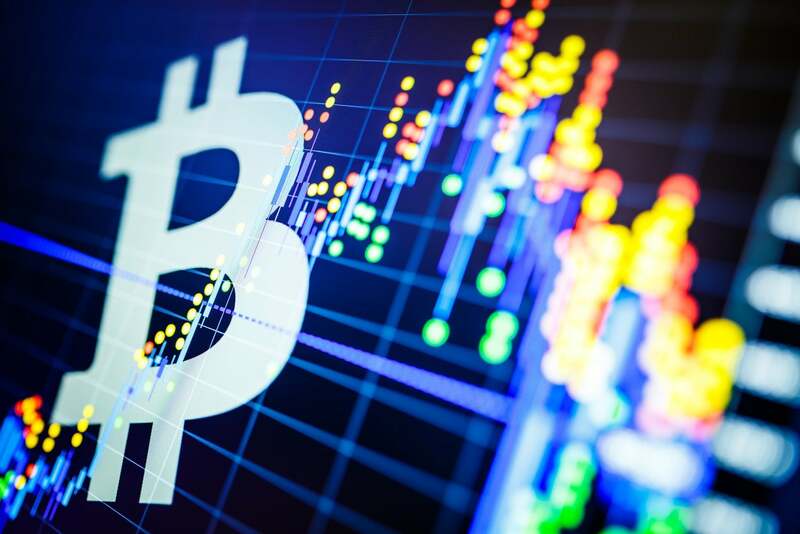 The Grayscale Bitcoin Trust (NASDAQOTH: GBTC) , previously known as the Bitcoin Investment Trust, allows crypto investors to get indirect exposure to bitcoin through its shares, but its structure adds some complexity to investing in bitcoin. Below, we'll look at Grayscale Bitcoin Trust and see whether it's a smart choice for crypto investors right now. David and Tom just revealed what they believe are the ten best stocks for investors to buy right now... and Bitcoin Investment Trust wasn't one of them! That's right -- they think these 10 stocks are even better buys.